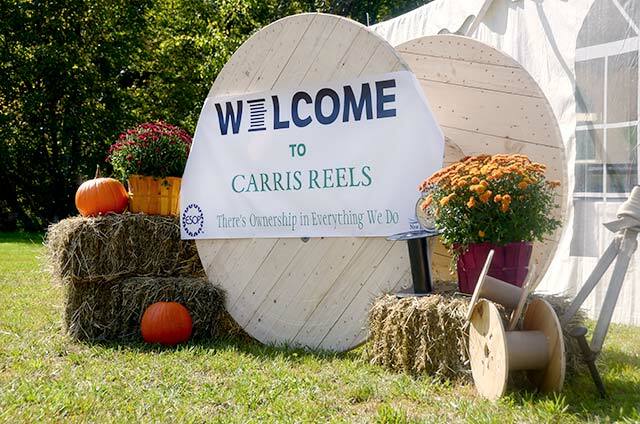 Carris Reels Locations | Canada | Carris Reels, Inc. 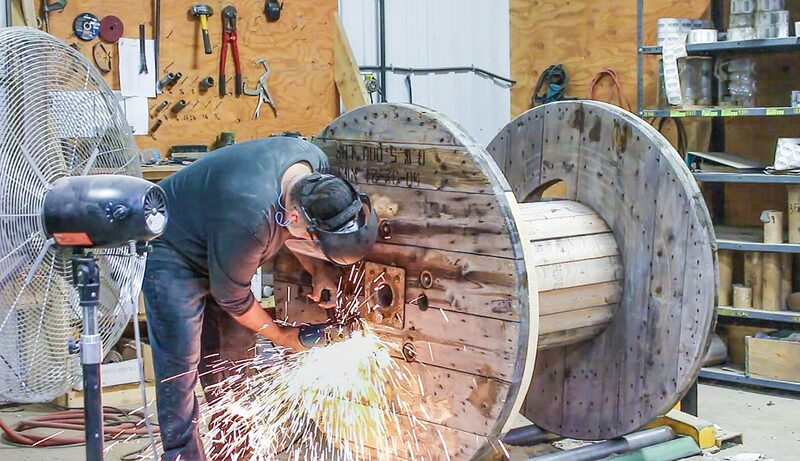 Founded in 1938 in a store front location in Lachine, Quebec, Joseph Hamelin made keys for passing customers and wood reels for a local wire rope company. 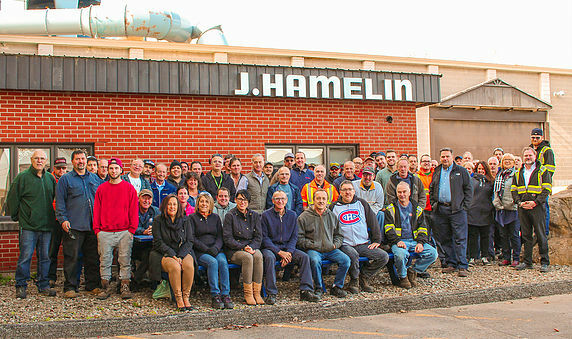 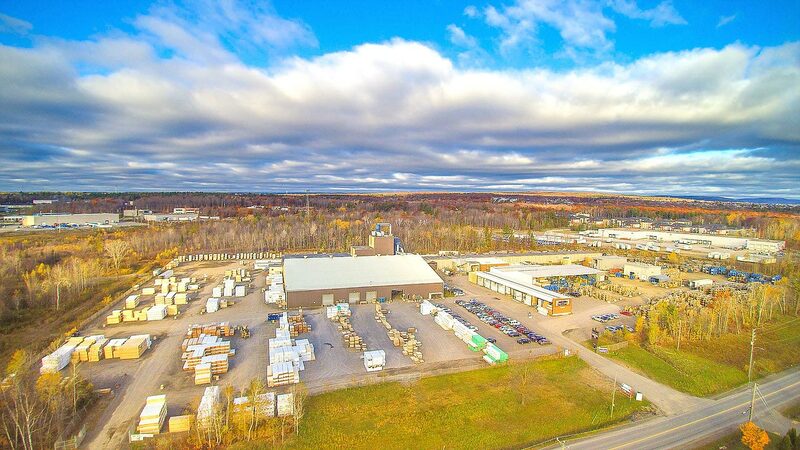 The St-Jerome location, approximately 30 miles north of Montreal, is Hamelin’s head office and nailed wood manufacturing and repair facility. 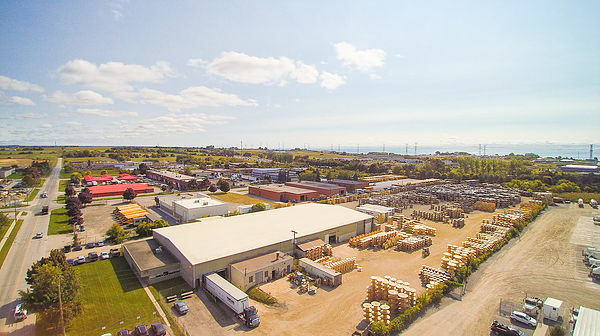 Bowmanville services customers throughout Ontario and points west. 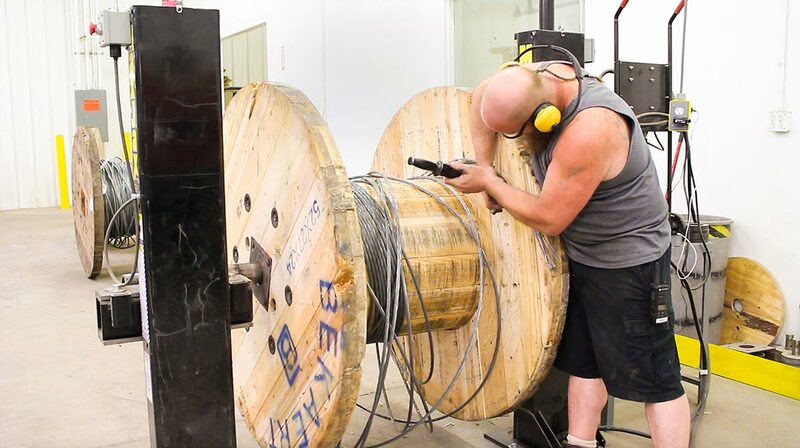 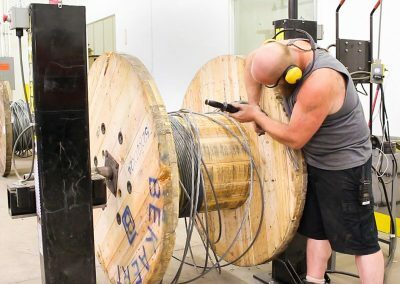 They assemble nailed wood and plywood reels and recycle wood and steel reels. 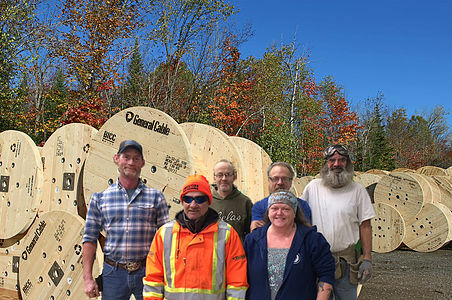 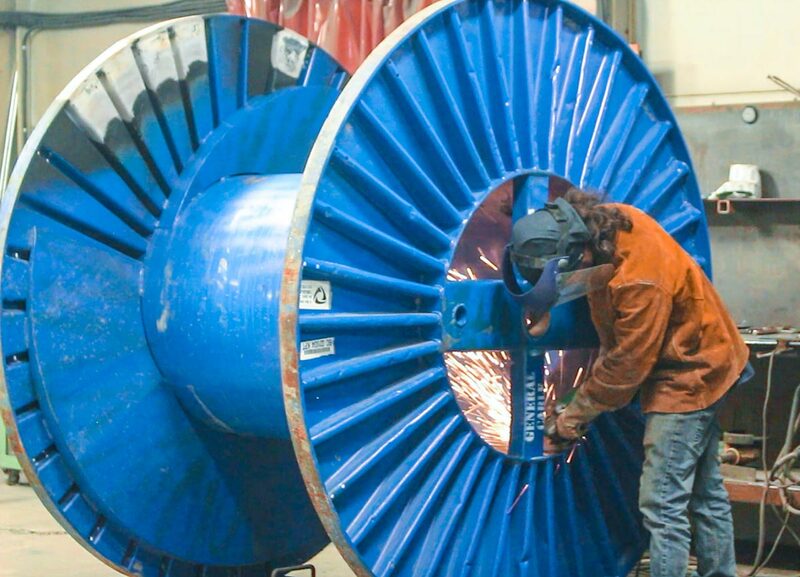 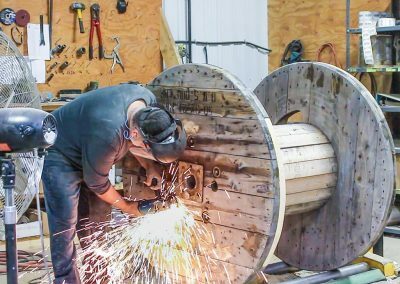 J. Hamelin has worked with ProWest since 2013, providing new nailed wood reels to the Western Canadian market, as well as repair and scrap services. ProWest repairs in excess of 25 truckloads of reels per month that are shipped inter-modal, directly to cable plants in Eastern Canada. 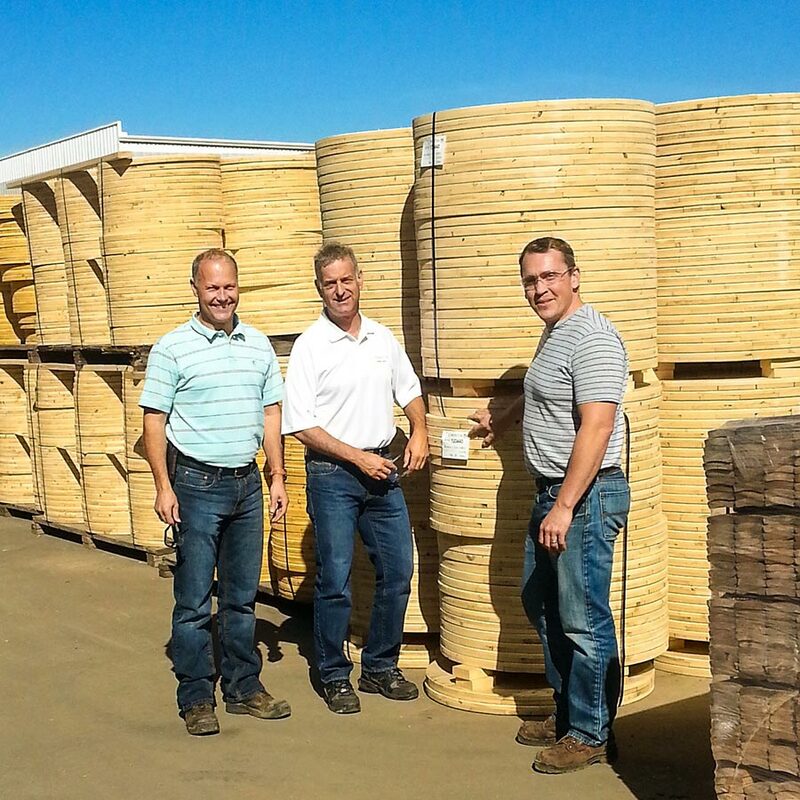 ProWest is a locally-owned and family-run business. 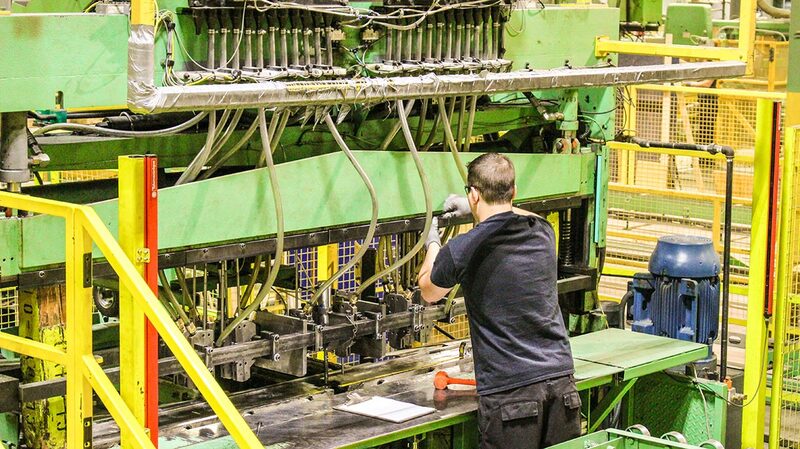 They believe each and every customer they have is vitally important. 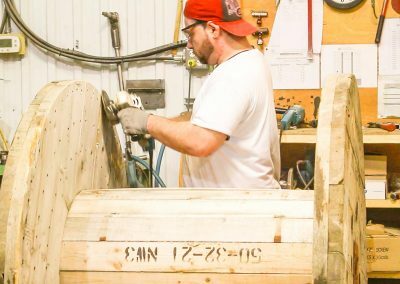 Carris Reels, J. Hamelin, and Lone Star Reel are not only committed to our customers and communities, but also our environment. 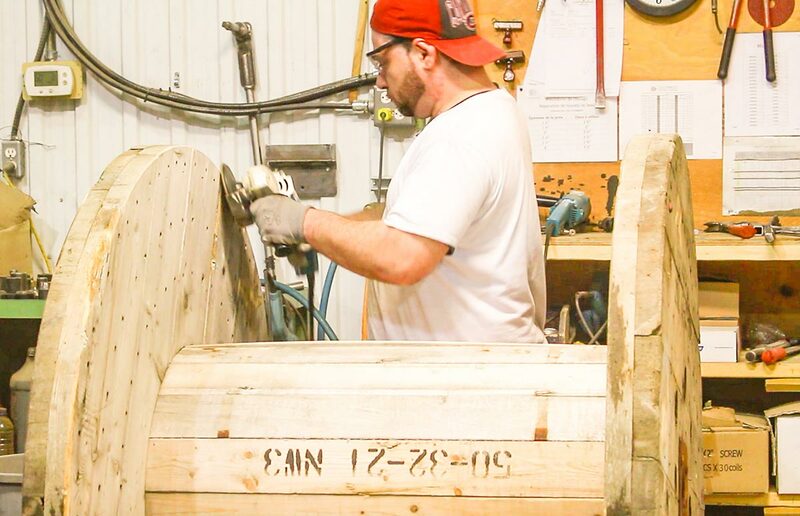 By recycling used reels we provide an Eco-friendly process that can cut the cost of disposal and shipping.